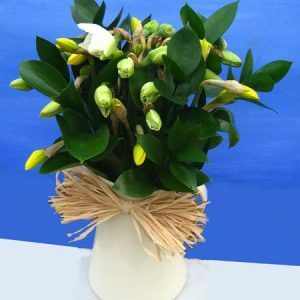 30 stems of freshly picked Cornish Double Daffodils. 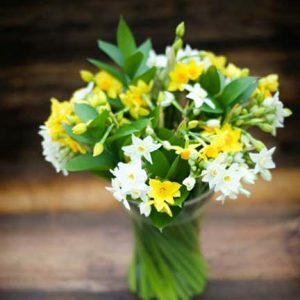 Our Double Cornish Daffodils come beautifully arranged by our in-house floristry team with long lasting foliage, flower food, care card and personal message card. 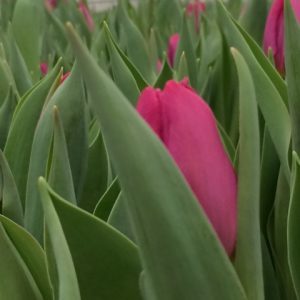 Standard postage included. 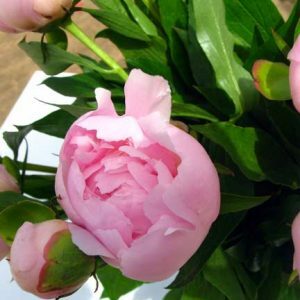 Stunning Peonie Bouquet, so typical of English Country Gardens. 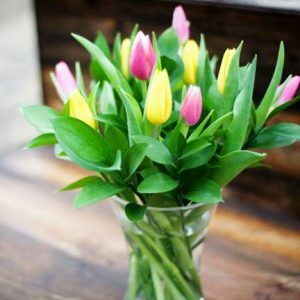 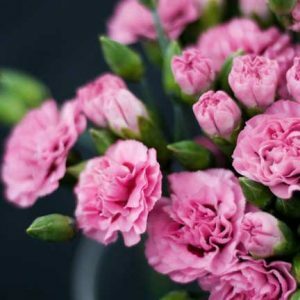 Our Peonie Bouquet is picked to order, comes beautifully gift wrapped with long lasting foliage, care card and personal message on your card. 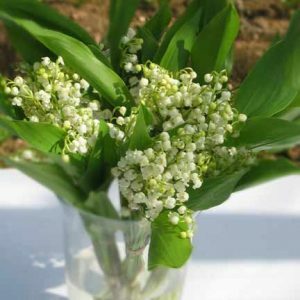 A beautiful bouquet of hand picked Lily of the Valley. 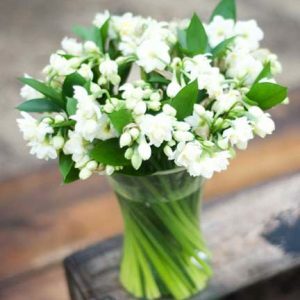 Our freshly harvested scented Lily of the valley comes complete with leaves and is beautifully gift wrapped with seasonal foliage by our in-house floristry team. 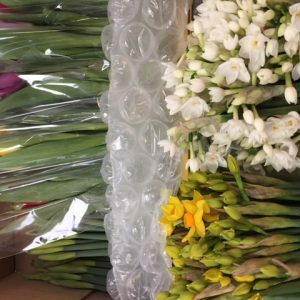 40 stems of freshly picked Cornish Daffodils. 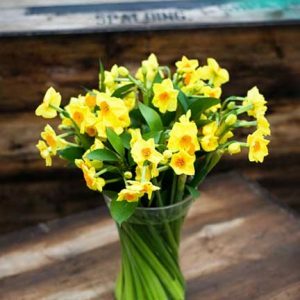 Our mixed daffodil selection includes Double and Standard varieties. 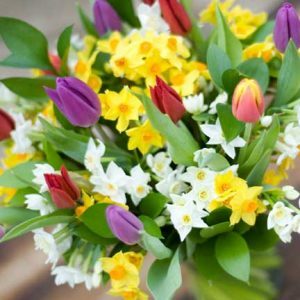 Our mixed daffodils come beautifully arranged by our in-house floristry team mixed with long lasting foliage, flower food, care card and personal message card.